My right MCDU of A328/319/320/321 (version 1.31) is not working. I can't chose any aircraft state, cheklist are in grey, not available, and so on. See picture ! Battery switch have no action too. 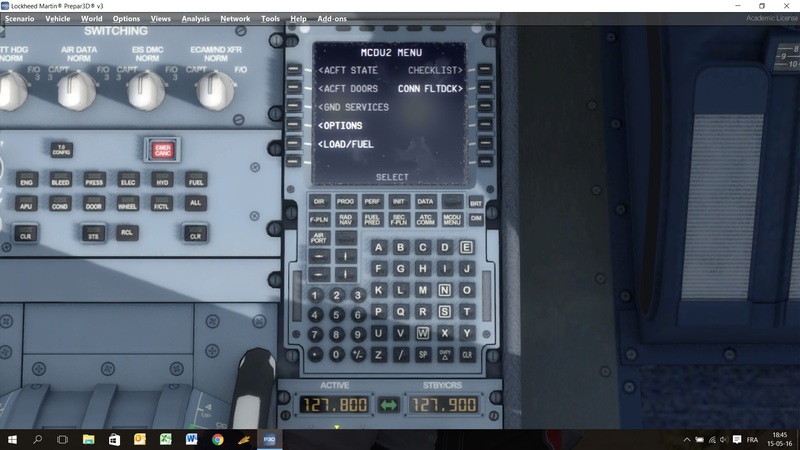 The same for the left MCDU, it do no detect wich aircraft i have loaded and do entirely not work. See picture ! And see the picture of the flight deck when aircraft is loaded. 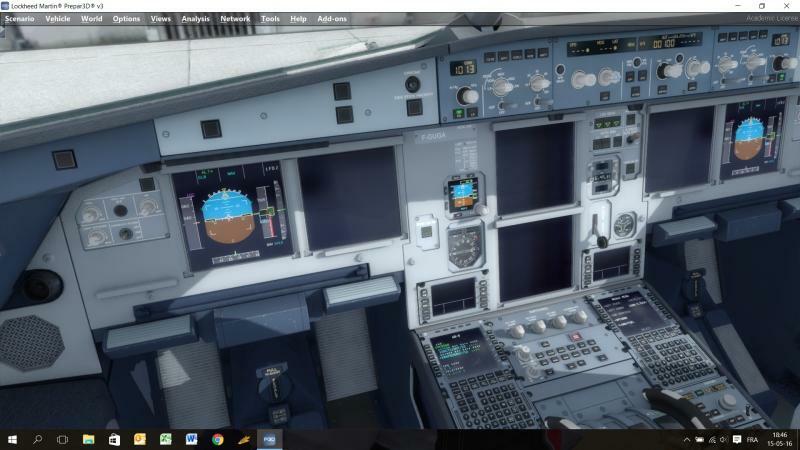 Make sure that simconnect is properly installed for P3D. Then your problems are gone. 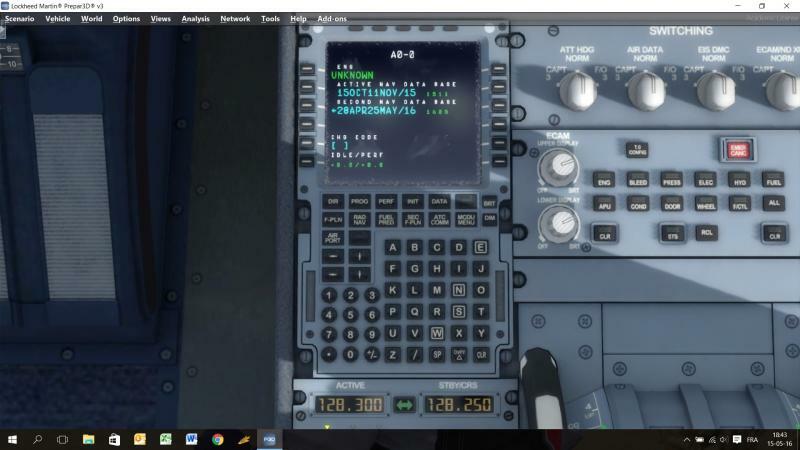 Thank you Tom A320 for your replay and the way to find the file. Indeed everything is working fine after the simconnect install.